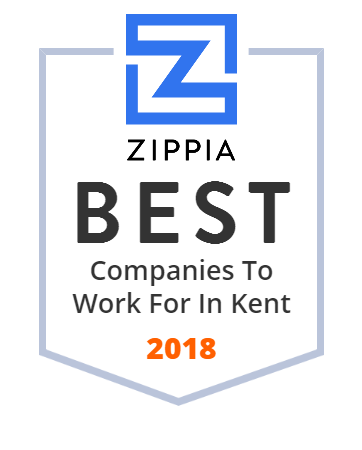 We hand-curated a list of the best companies to work for headquartered in and around Kent, OH using data on salaries, company financial health, and employee diversity. Coleman Professional Services is a not-for-profit provider of behavioral health & rehabilitation programs in an eight-county region of northern Ohio. Area Wide Protective (AWP) is America's traffic control leader, providing traffic management services & equipment to clients throughout the Eastern United States and in Texas. Since 1956, Industrial Tube and Steel Corporation has been servicing the steel tubing and continuous cast iron needs of businesses across the Midwest. Contact us! Schneller's list of engineered materials include film laminates for aircraft interiors, reinforced laminates, thermoplastic sheets, and utility flooring. The Care of Trees provides residential and commercial tree service and landscape service in Chicago, New York, Connecticut and Washington D.C.
Smithers-Oasis is a company specializing in floristry products headquartered in Kent, Ohio, United States.